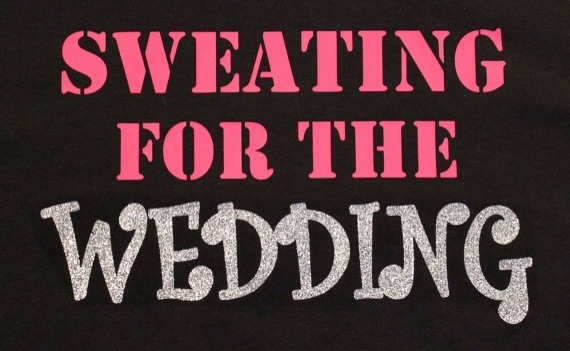 Getting wedding dress ready with Pilates! 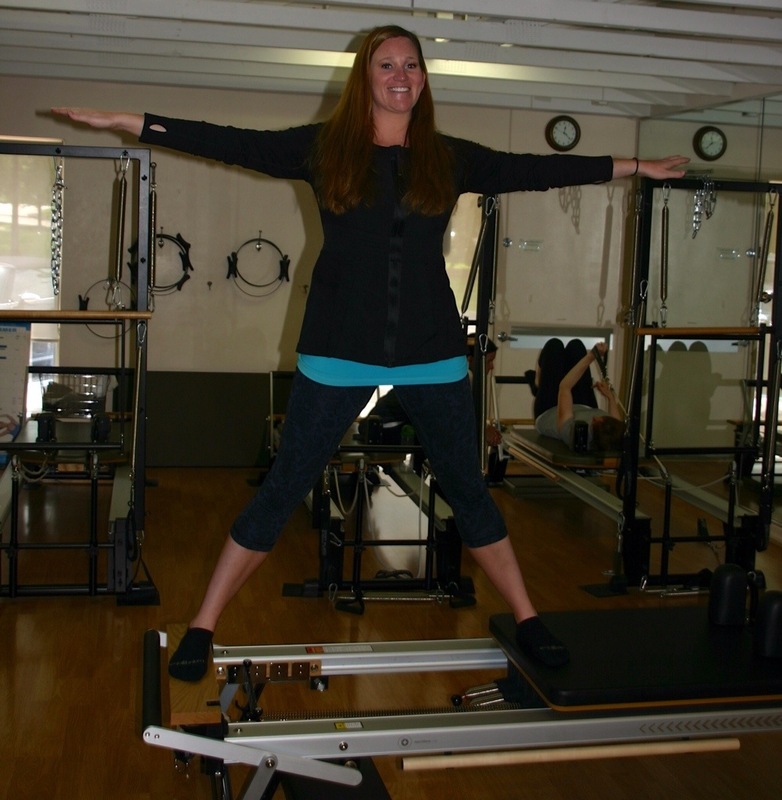 Jenn has been certified in STOTT Pilates since 2008 and is an ACE certified personal trainer. She recently became a STOTT Pilates Instructor Trainer and currently sees clients and holds courses at Equilibrium Pilates Studio in Bloomfield Hills, Michigan. 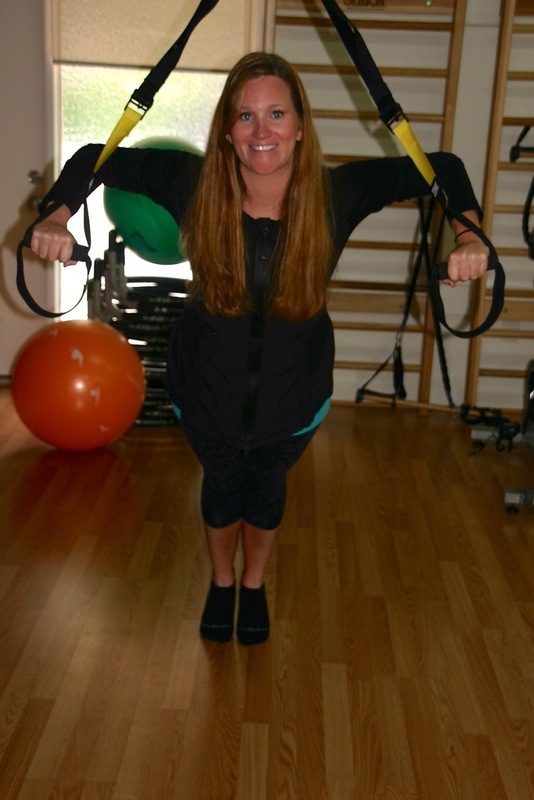 Aside from Pilates, Jenn is also certified in TRX and Xtend Barre. Jenn’s clientele ranges from professional athletes to new mothers looking to get back into shape after having a baby. Her experience as a ballet instructor makes her workouts detailed and fun! This entry was posted in Fitness and tagged Bloomfield hills, bride, bride to be, Detroit, engaged, Equilibrium, fitness, Pilates, southeast michigan, STOTT Pilates, Sweating for the Wedding, wedding, wedding dress, wedding dress ready. Bookmark the permalink.